Kim dae hyun is Director of Global Business Strategy and Marketing. He is responsible for strategic partnerships, sale and Vehicle Security Training Center. 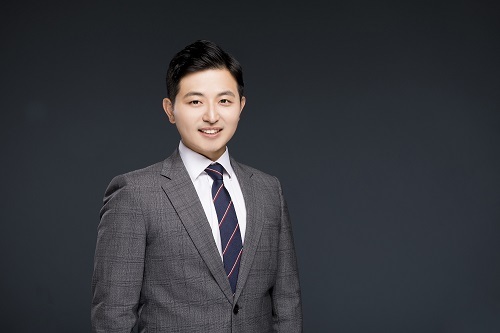 He has experienced various experiences in production, communication, diagnosis and security related to the development of controller platform of Hyundai Motor Group. He is setting up a strategy that meets the needs of Customers. He also established a sustainable growth model through standardization of quality process stabilization strategy.He has various activities such as the Security committee member of the Autonomous Vehicle Standardization Forum in Korea, the U-Forum ICT committee member in Ulsan City, and the Autonomous Cooperative Driving Security committee member.